Electronic Sports are some of the most interesting and unpredictable betting markets in the world. Because of the variety of different games and betting opportunities, eSports are quite attractive for bettors around the world. And since there are no established rules and norms for eSports betting yet, the market is tempting for the sportsbooks and their customers. And then we have 10Bet, which is one of the best online betting providers in the world. See what happens when these two meet up in our 10Bet eSports betting guide! 10bet has a long history in the sportsbetting market, almost 14 years. 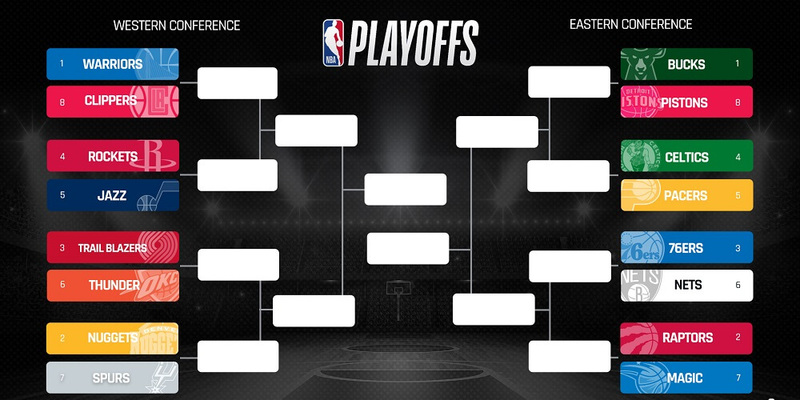 They started back in 2003 and are known for some highly competitive odds. A spectacular 12,000 unique events are covered by the company through a lot of different markets. 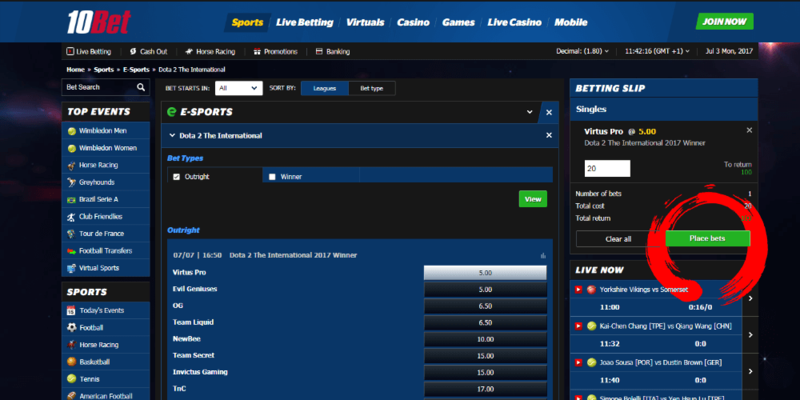 Similar to other sportsbooks, 10Bet added eSports some time ago. Since then, the number of offered games and events has been growing constantly. 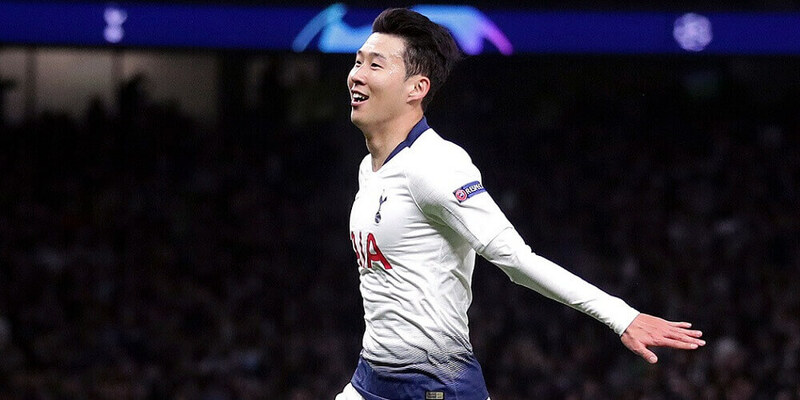 With the incredible welcome offer, decent odds and great market coverage, the company is aiming for the top of eSports sportsbooks ranking. 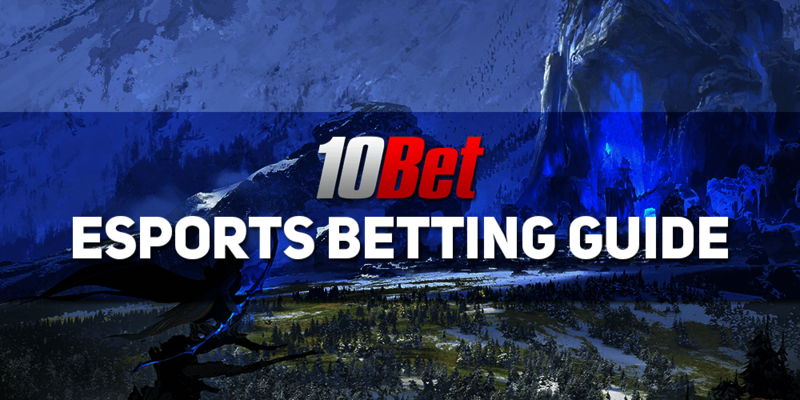 For full eSports review of 10Bet Sportsbook, you can visit our detailed betting guide. 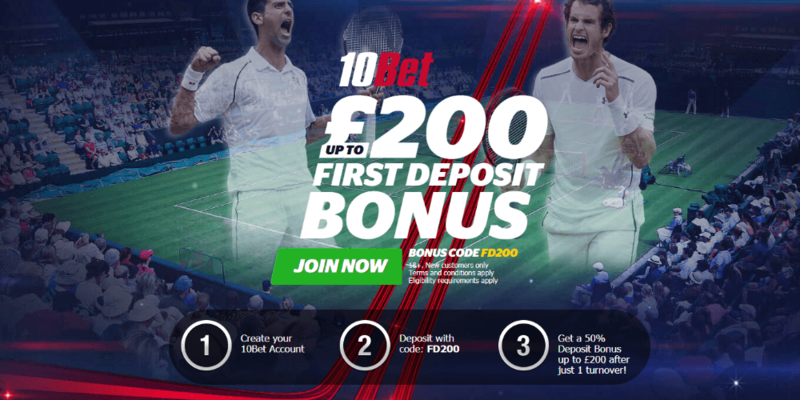 Create an account with 10Bet and enter bonus code FD10BET. Deposit at least €15 into your account. Meet the turnover requirements to withdraw your funds & receive your bonus. You can find the all of the most popular games covered by the sportsbook. Counter-Strike: Global Offensive, League of Legends, DotA 2, StarCraft 2, and even Overwatch fans can find incredible odds and markets! Most commonly offered are the money line markets for the winner of the match. 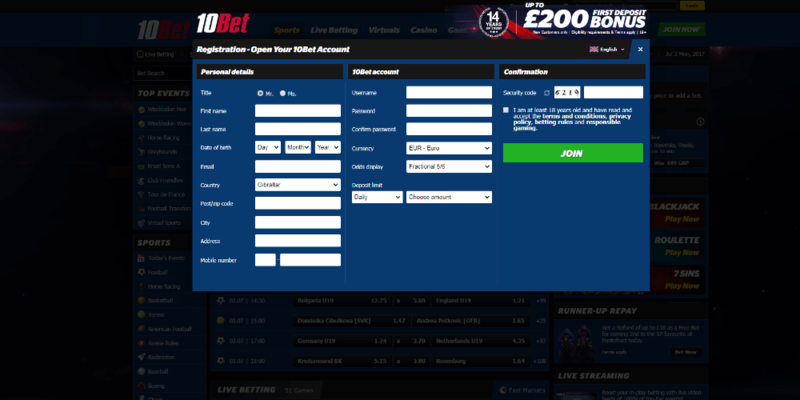 Moreover, handicap betting options are also available for selected battles. Another common type of bet, the Over/Under or bets on totals, are also waiting for your bets and predictions. Unfortunately, as you can see, there is a lack of variety for the eSports betting markets. The company’s focus is on the main eSports betting markets. However, with the development of the industry, we are sure that more and more different betting opportunities will be available for the 10Bet eSports clients in the future. 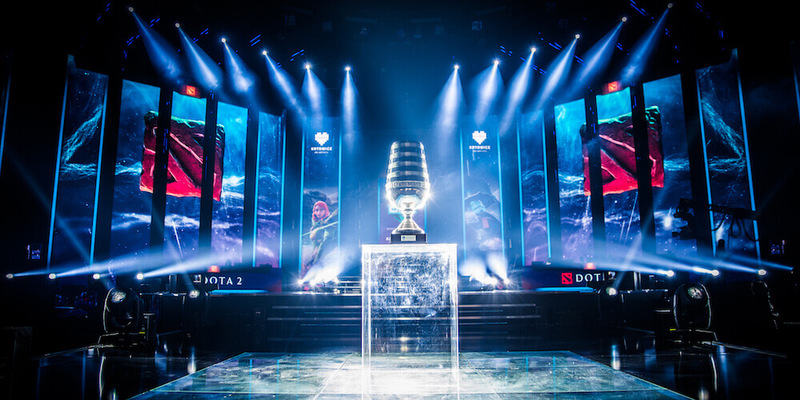 Again, we will recommend you our detailed 10Bet eSports betting markets guide, where you can find even more details about all offered type of bets and markets. 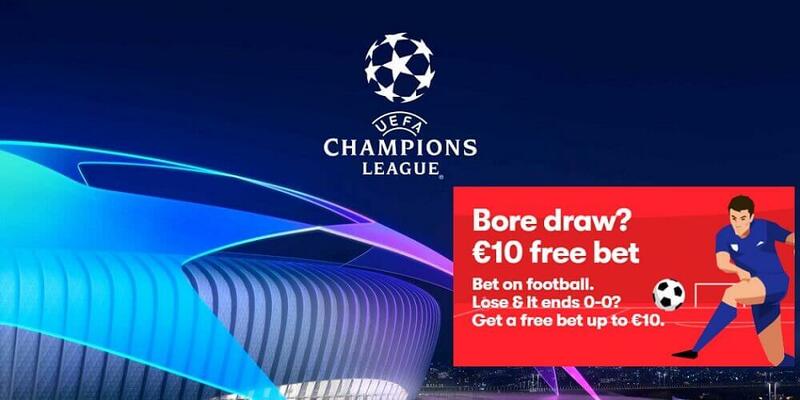 All three different types of odds are available at the 10Bet sportsbook. No matter if you prefer Decimal, Fractional, or American, you will be able to bet with your favorite odds view. If you are not familiar with each kind, check our detailed 10Bet eSports betting odds article, and learn how to recognize and benefit from the different odds types. It is clear that 10Bet eSports margin is around 8.5% which is slightly higher than the margin offered by the rest of the competitors. Nevertheless, the company has many other good aspects, like the great welcome bonus for example. You can withdraw money from your 10Bet account using all most popular payment methods. Starting with the traditional bank transfer and Credit and Debit Cards, and ending with the modern eWallets like Netteler, Skrill, and ecoPayz. As you can see from the table, using eWallets is the fastest way to cash out money from your 10Bet account. Of course, this also applies for deposits. Besides that, you can earn benefits using our eWallet Deals. For example, you will receive additional cash back on your transactions, benefit from higher transfer and withdrawal limits, and lower fees. More details about the 10Bet payment methods can be found here.